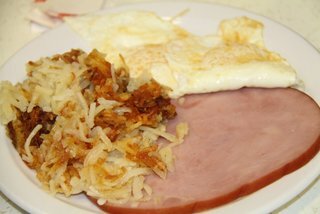 What better way to start your busy Paul Bunyan Sunday than a Logger Breakfast of ham, eggs prepared as you like, hash browns and of course golden flapjacks – also known as pancakes to non-logger folks. 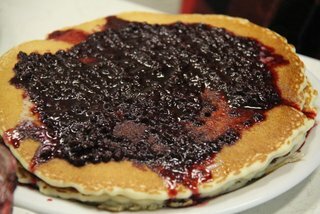 This BIG Breakfast is a bargain – adults $8.00, kids $4.00 sales tax included. It comes with coffee or tea and Organic OJ and Organic Fresh squeezed carrot juice are available for just a bit more. I hear Paul Bunyan will be there for breakfast so keep an eye out – course he’s pretty hard to miss. And make time to check out the treasures on the craft table and the monthly rummage sale for their building restoration fund. The historic Fort Bragg Guild is located at 26500 N Hwy 1, 6 miles north of Fort Bragg. Breakfast is served from 8:00 am-11:30am. The Guild serves breakfast the 1st Sunday of every month as a way to build community, friendship(s), and let the community know that the Guild is “the place” to meet and eat! !